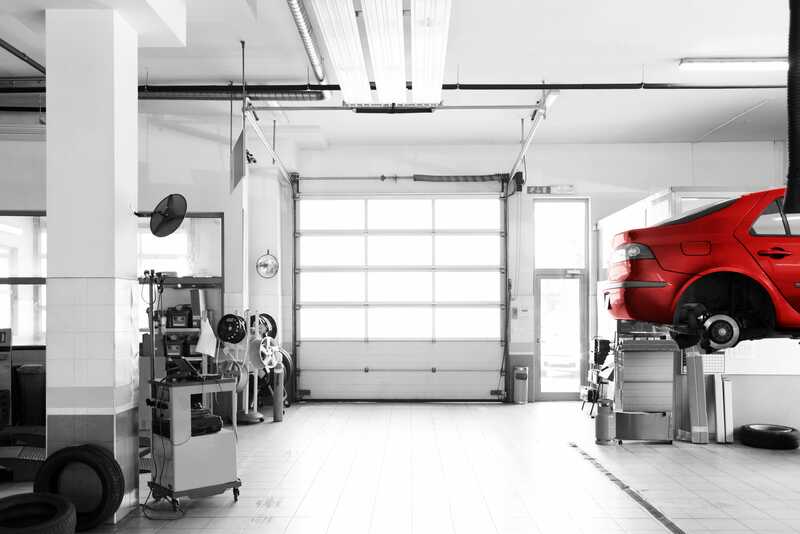 The strength of the CARSTAR system and a key differentiator from its competitors are the field operations support. 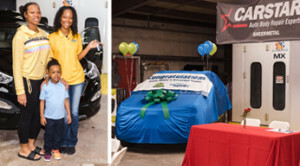 Unique in their training and role responsibilities, area managers of operations and zone directors ensure facilities in their territory uphold the CARSTAR reputation in-store. 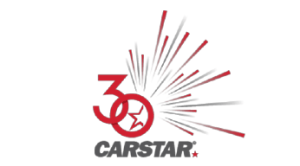 CARSTAR seeks to hire operational support staff who have a background in collision repair operations and understand the automotive aftermarket industry. Once the team is educated in the EDGE Performance Platform, they become key contacts for their region and are the subject matter experts that stores can depend on for vital coaching, consulting and counselling. Area managers of operations (AMOs) are the immediate support that oversee 20-30 locations (depending on the geography of the territory). The goal for these AMOs are to visit their stores every 45-60 days with touch points in between. During their store visits, AMOs conduct EDGE Performance reviews which look at insurance related key performance indicators (KPIs) as well as quality audits to ensure repair outcomes and procedures adhere to the EDGE Performance Platform standards. Stores are responsible for managing their processes day-to-day and can periodically reach out to their AMO for validation or problem solving outside of the intermittent in-store touch points. Zone directors have a tremendous amount of operational experience and are industry professionals. Leaders for their region, zone managers are responsible for monitoring their region’s performance. 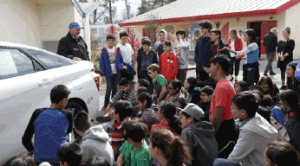 Working with their AMOs to enhance operational success, while also working with other departments like insurance and marketing to increase overall regional performance are the main responsibilities of the zone directors. These ‘feet on the street’, paired with the EDGE Performance Platform have proven to be an unbeatable duo and not just for existing stores. New stores joining the CARSTAR family receive a full gap analysis conducted by their AMO. Setting new stores up for success, these AMO’s provide operational guidance during their onboarding into CARSTAR. This support, coupled with the EDGE Performance Platform as an additional reference guide are what help position these new locations to achieve new levels of success. Heading into 2019, CARSTAR is stacked with operational talent who are committed to accelerating performance to drive network, insurance and franchise partner success.